There are often multiple solar energy incentives and rebates available at the same time. Your energy analyst will always present you with the best possible current incentive that you are eligible for to save you the most money. The 30% ITC drops at the END OF YEAR, 2019! Consult your tax advisor. 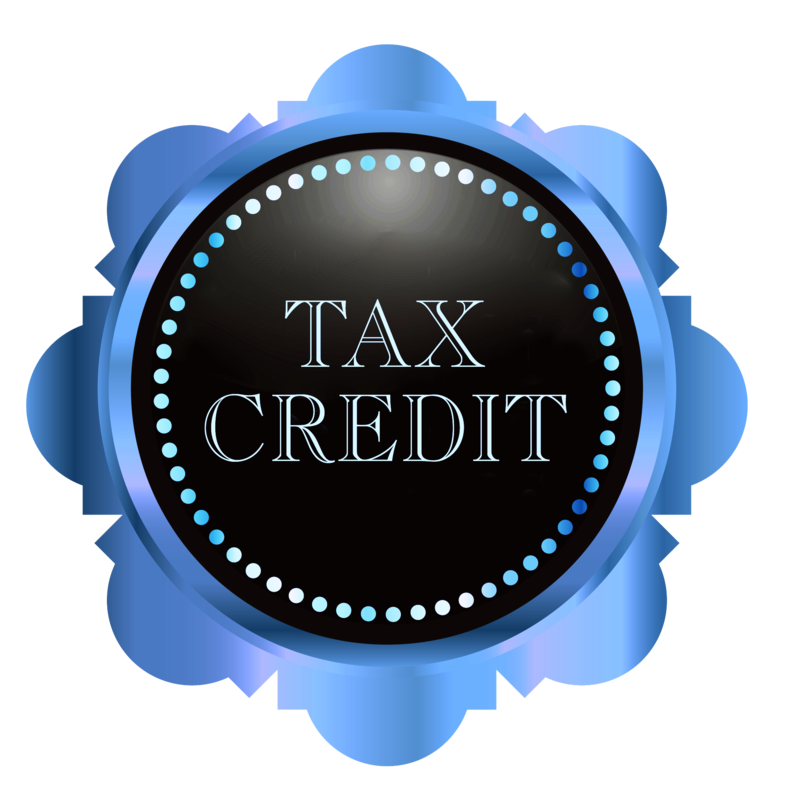 The Solar Energy Investment Tax Credit is a 30% dollar-for-dollar federal tax credit for solar energy system install on residential or commercial properties that is available through Dec. 31, 2019.
WHO IS IT FOR? 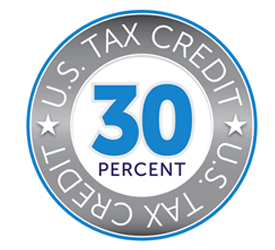 The 30% federal tax credit is available to any homeowner in the United States who installs a qualifying solar energy system by December 31, 2019. The 30% federal tax credit also extends to commercial buildings as well. EXPIRES: The ITC is set to drop at the end of 2019, FROM 30% to 26%. That means an average 6kW home solar system can save an additional $ 800 just by installing before Dec. 31, 2019. Call or click today for your free solar quote. 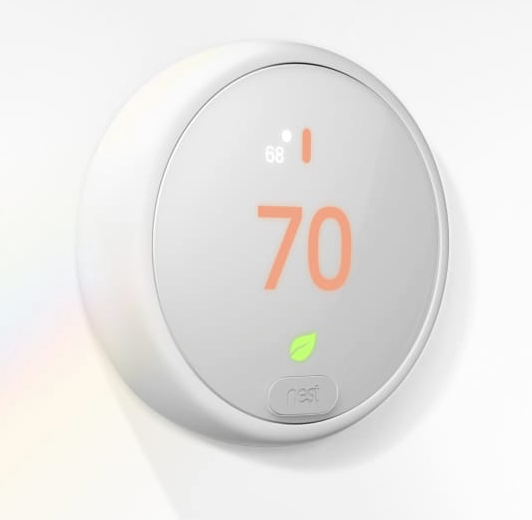 Nest E Thermostat can reduce your heating and cooling cots by 5% to 7%. 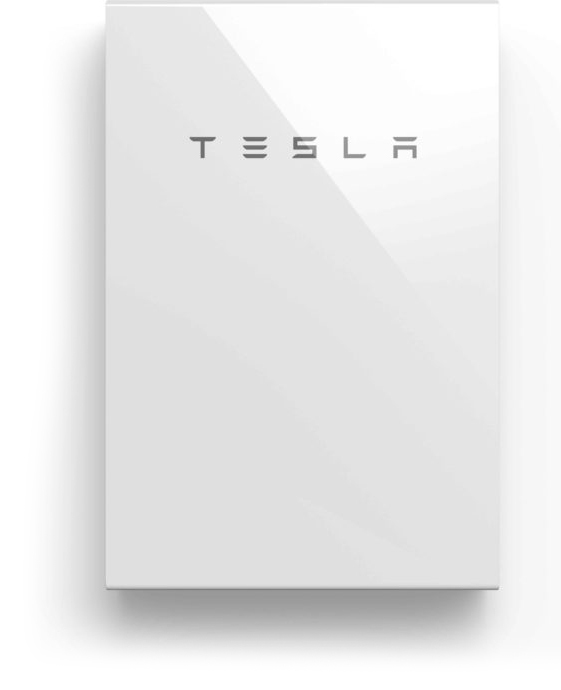 KZOZ listeners who install a solar energy system from Solarponics between 01-01-19 thru 03-31-19 and mention they heard us on KZOZ, will receive a free Smart Thermostat such as the Nest E (not installed) upon final install payment. 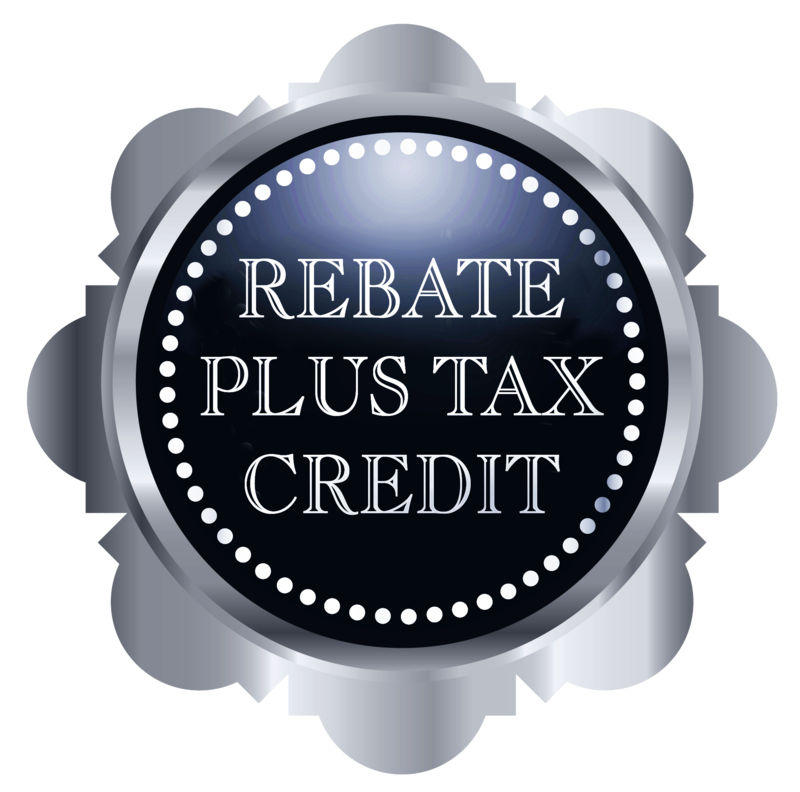 Consult your tax professional regarding rebates and tax credits. 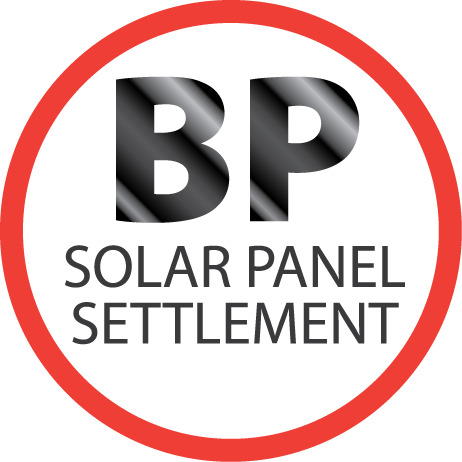 If you have BP Solar Panels, you may be entitled to replacement of the solar panels and/or a new inverter from a Class Action Settlement. A Settlement has been reached in a class action lawsuit about solar panels manufactured by BP Solar International, Inc. (“BP”) between 1999 and early 2007 with an S-type junction box (“Class Panels”). See Question 3, below for a list of affected BP model numbers. The Plaintiffs’ complaint alleges the Class Panels are prone to junction box failures, which could cause burn marks, shattered glass at the junction box, and a potential fire hazard. The Defendants deny these allegations. If you think you may have the BP solar panels in question, please call Solarponics and we will help you determine if your solar panels are affected and qualify for replacement. (805) 466-5595. Sign a new contract for a solar energy system install with Solarponics and receive a $500 cash rebate paid by Solarponics on any new Energy Star rated appliance from Idler’s Home Store. Restrictions apply. 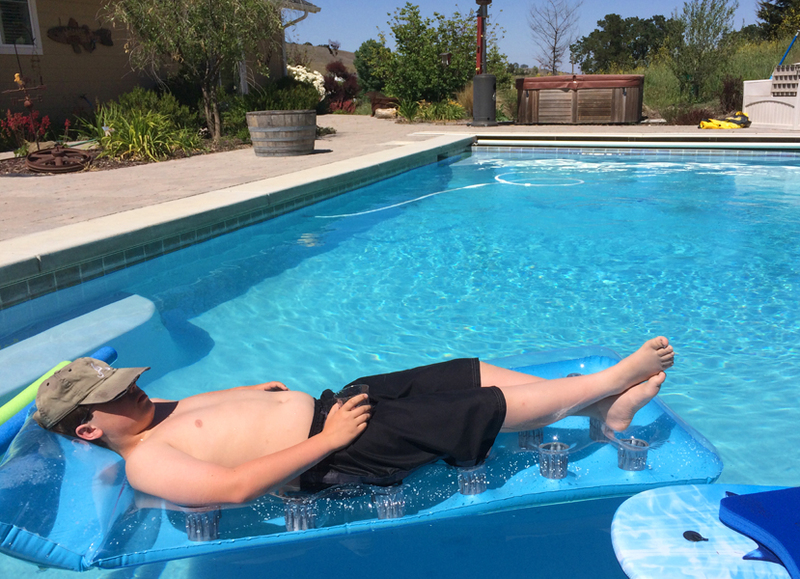 California still offers rebates for commercial pool projects, such as hotel pools. • Incentives are for gas customers of PG&E. or call to speak with a Solarponics energy analyst. (805) 466-5595. As part of the CSI (California Solar Initiative) Thermal Program, homeowners are eligible for a federal income tax credit of 30% and a state rebate averaging $1,500 on a solar water heating system. Solarponics offers discount group pricing to select businesses and their employees. Call Solarponics and ask if your business is listed on our Employer Partners Discount Program. In many cases, if one or more employee(s) who work at a Partner company install solar, all employee receives a discount of about $400 average per system install (depending on system size), not to exceed $1000 discount per system installed. This discount is in addition to any state and federal rebate or tax incentive. Cannot be combined with any other offer or discount. 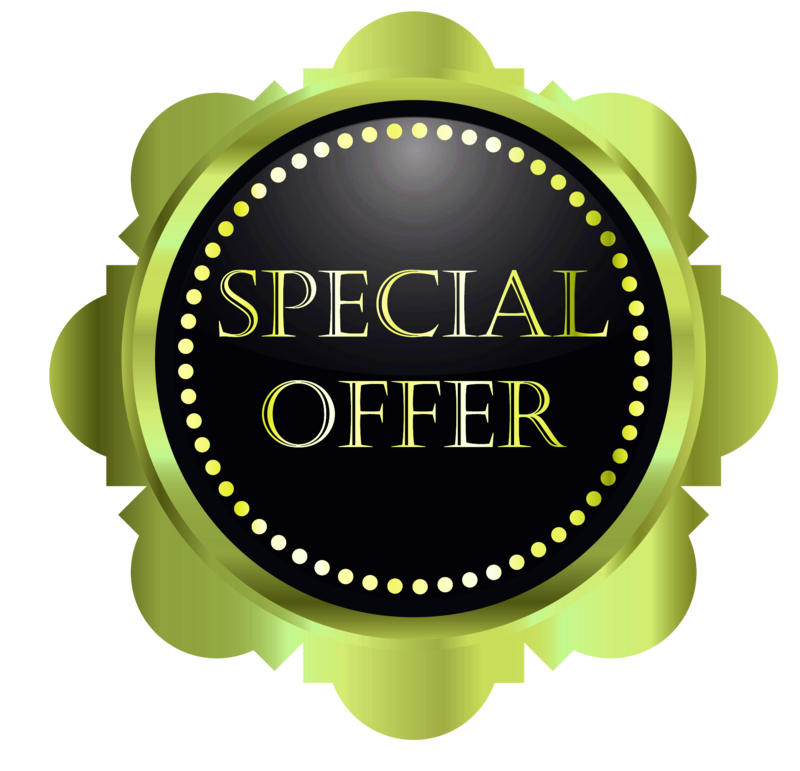 Your solar energy analyst will present you with the discount, incentive or rebate that will save you the most money, maximizing your investment. Expires 12-31-2019. 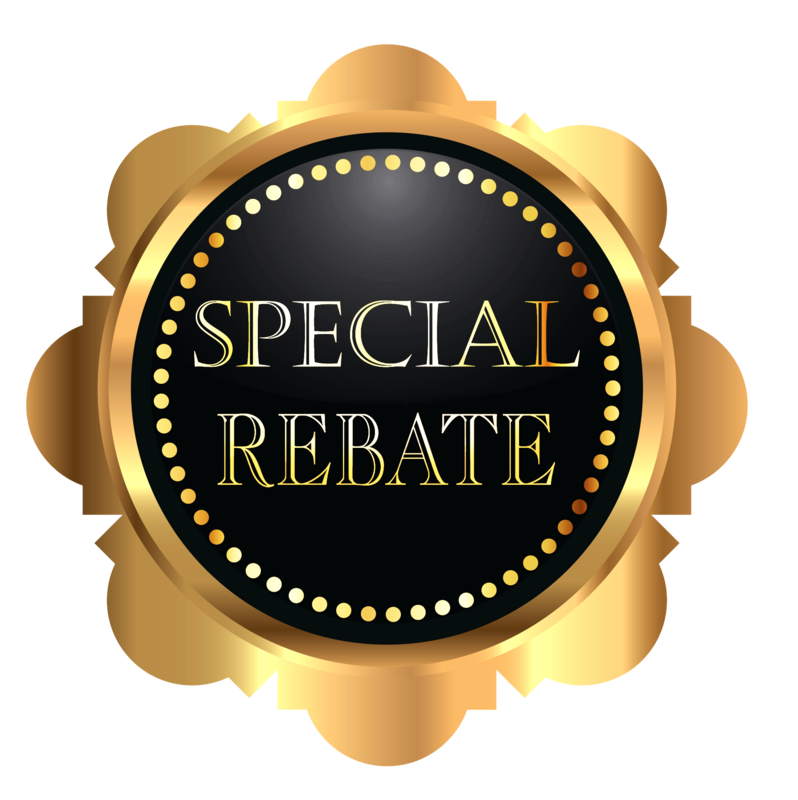 $50 to $100 rebate on select Pentair Variable Speed and Flow Pumps. Limited time offer. Get $100 back on select IntelliFlo and IntelliPro variable speed pumps, including the IntelliFlo and IntelliPro variable speed and flow pumps. Qualifying purchase(s) must be made from and installed by Solarponics between April 1, 2018, and September 30, 2018. Online purchases do not qualify for a rebate. You must redeem within 30 days of purchase to qualify for a $100 Pentair Visa® Prepaid Card. Get $50 back on the popular SuperFlo and SuperMax VS variable speed pumps. Qualifying purchases must be made between April 1, 2018, and September 30, 2018. Must redeem within 30 days of purchase to qualify for a $50 Pentair Visa* Prepaid Card. Receive one FREE Panel with purchase of your Heliocol Solar Pool Heating System. The best just got better. Heliocol panels allow you to start your summer early and end your summer late. The Summer Savings offer is good for a limited time only, however, the extended swim season is available anytime. System must be at least 300 square feet. 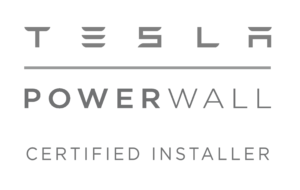 Only available on Heliocol systems purchased between July 1 – August 31, 2018 and installed by September 30, 2018. Your Solarponics energy analyst will fill out and submit all necessary paperwork for your summer incentive FREE Heliocol panel. Call your Solarponics energy analyst for a free quote. (805) 466-5595, or email samantha@solarponics.com. Call Solarponics at (805) 466-5595 or click here to schedule your free quote.